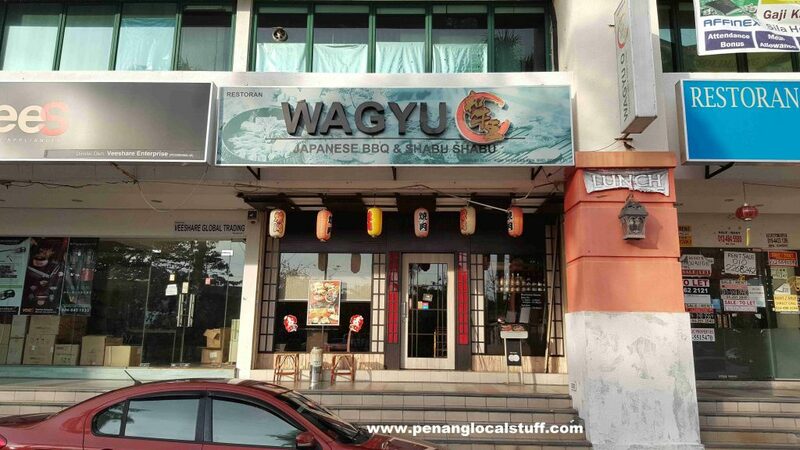 If you like Japanese BBQ, Wagyu O Restaurant at Krystal Point is a good place to visit. 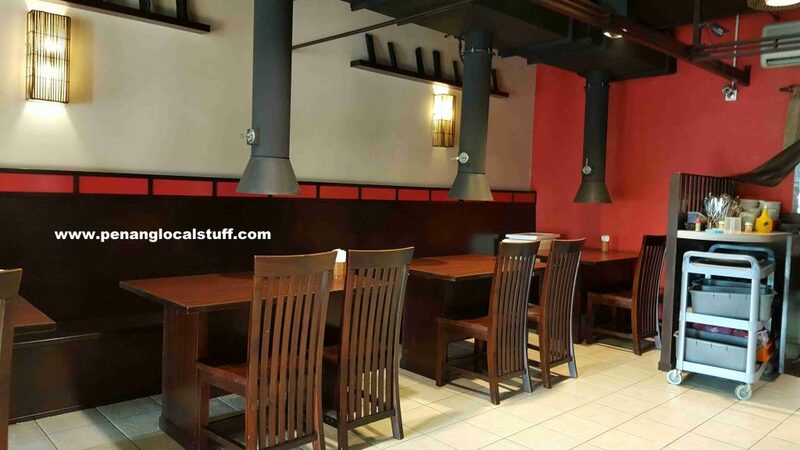 The restaurant’s specialty is its premium-grade Wagyu beef. 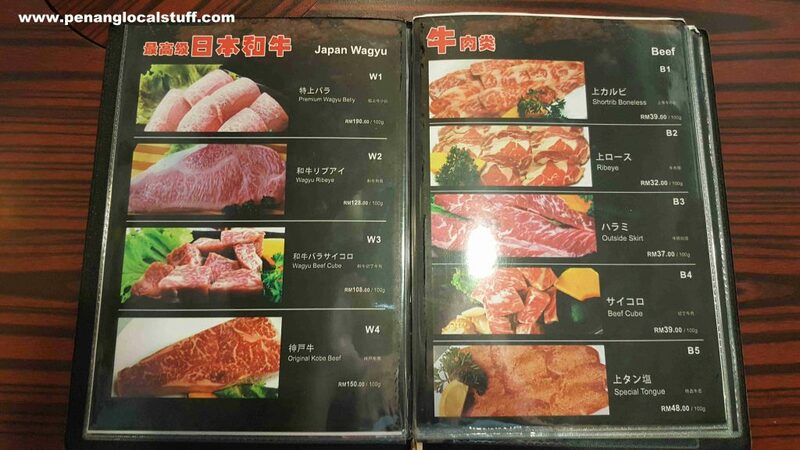 The menu also indicates that they have the famous Kobe Beef. 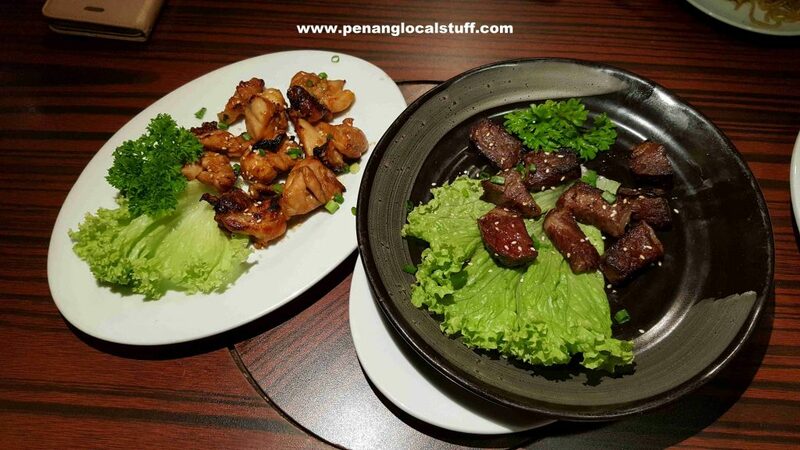 In addition to Wagyu beef, there are also non-Wagyu beef, chicken, lamb, squid, and prawn in the menu. Diners get to do their own barbecue at the table. 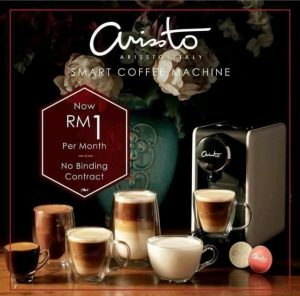 My wife and I dined at Wagyu O Restaurant recently (15 April 2018). We ordered the barbecue beef cube, barbecue chicken, fried soba, and white rice. Since it was just a small order, the chef barbecued the meat for us in the kitchen. All the food turned out to be very nice, we enjoyed the meal very much. Wagyu O Restaurant also serves Shabu Shabu. Will try that next time.